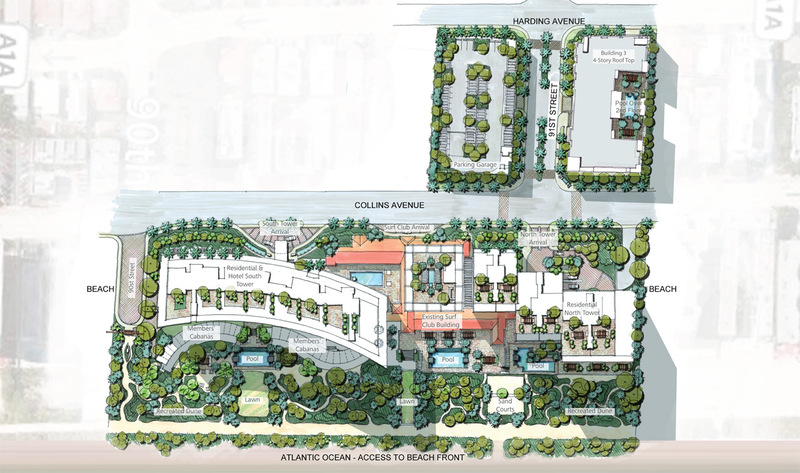 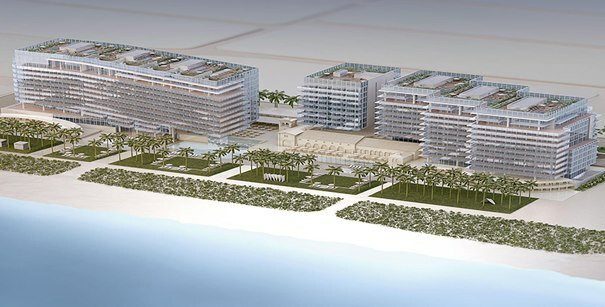 The Surf Club boasts 965 feet (300 metres) of Atlantic oceanfront on a 9-acre (3.6-hectare) site that will include the new Four Seasons Hotel at The Surf Club, two residential towers housing Four Seasons Private Residences, two restaurants, four swimming pools, a state-of-the-art spa and fitness centre, more than 40 beach cabanas, and an expansive park and ocean-side gardens. 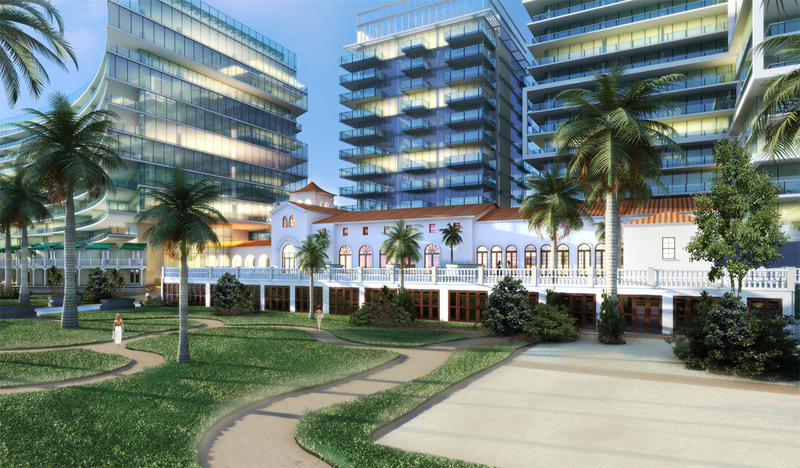 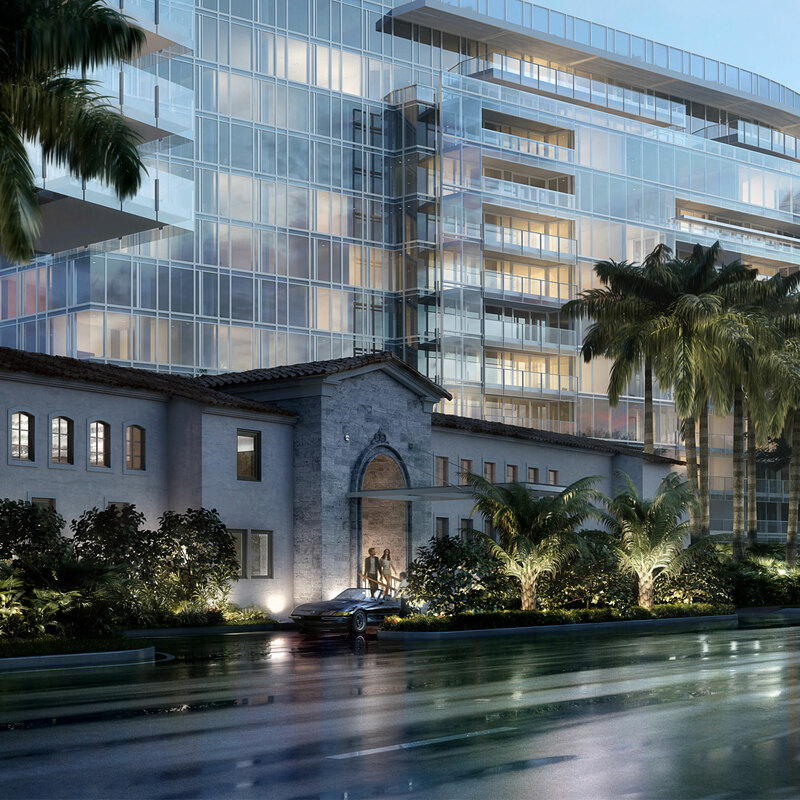 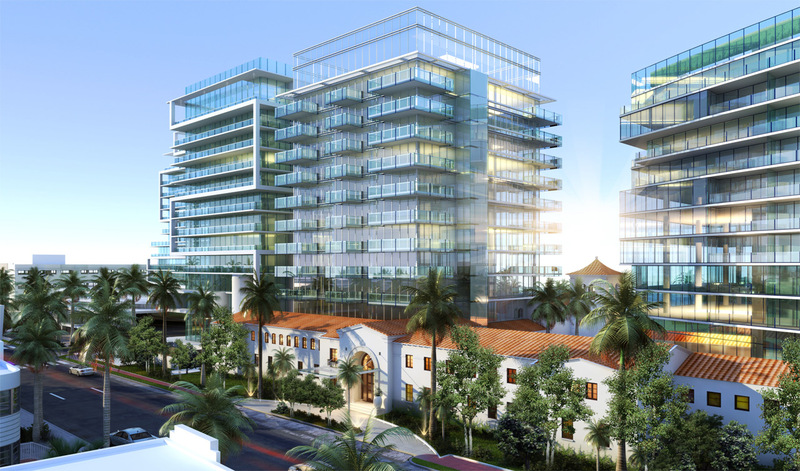 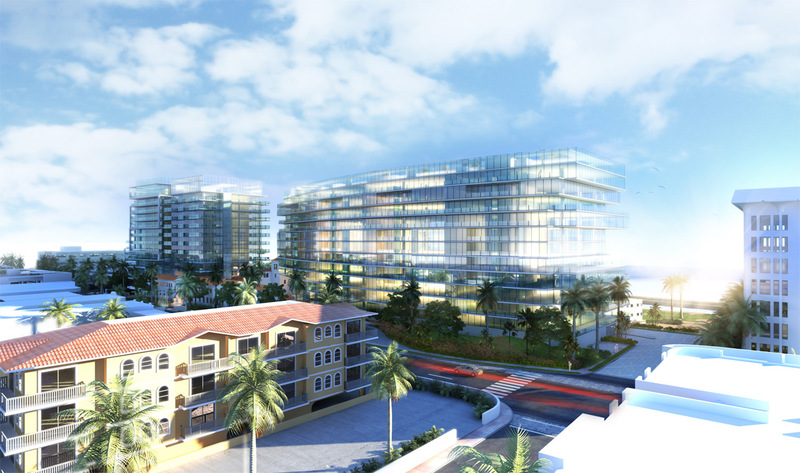 In order to maintain the Club’s original charm, the historic Mediterranean-style design from the 1930s will also be incorporated into the new structure. 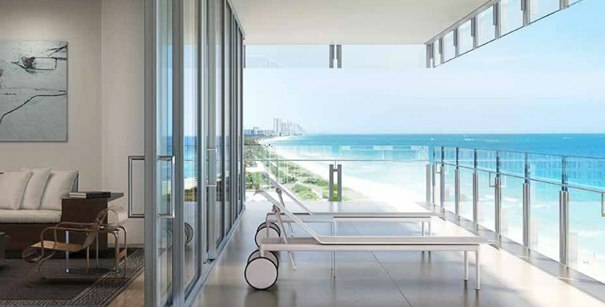 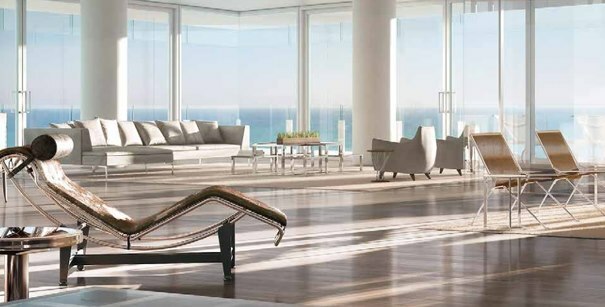 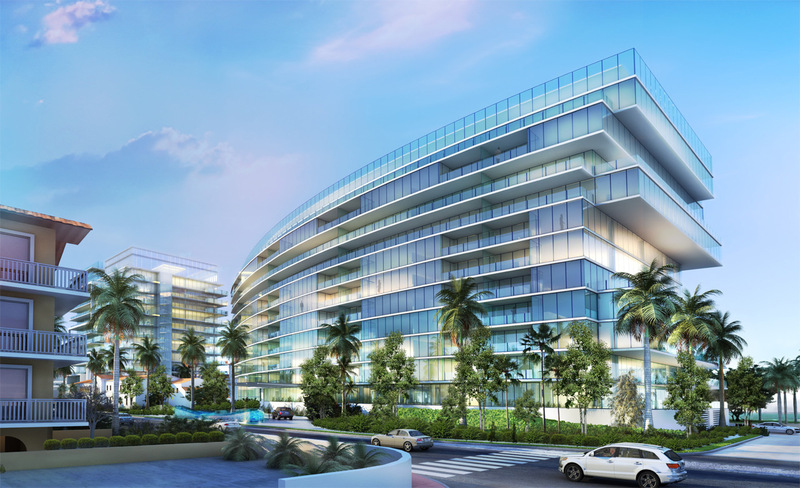 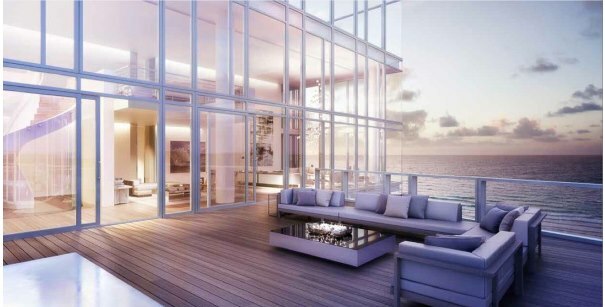 Pritzker Prize–winning architect Richard Meier has been tapped to design the exclusive homes and penthouse residences, which will feature expansive floor plans, ranging from 1,400 to almost 8,000 square feet (130 to 750 square metres), that seamlessly combine the natural beauty of the oceanfront landscape with a modern, open feel. 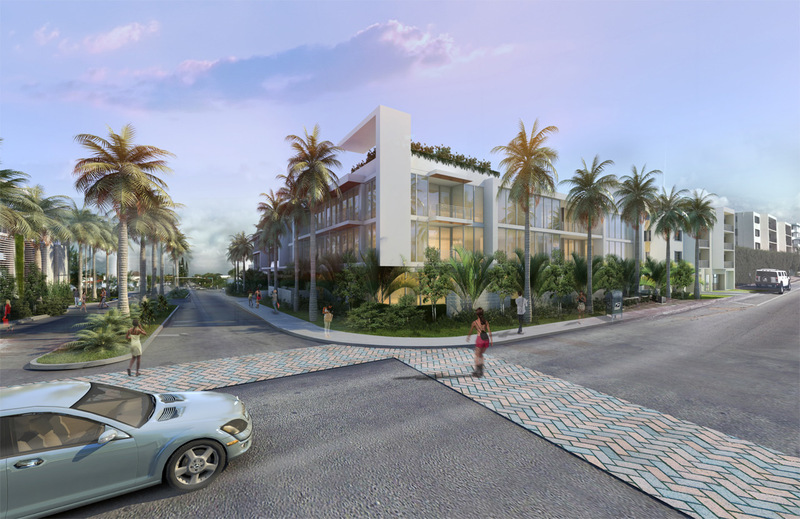 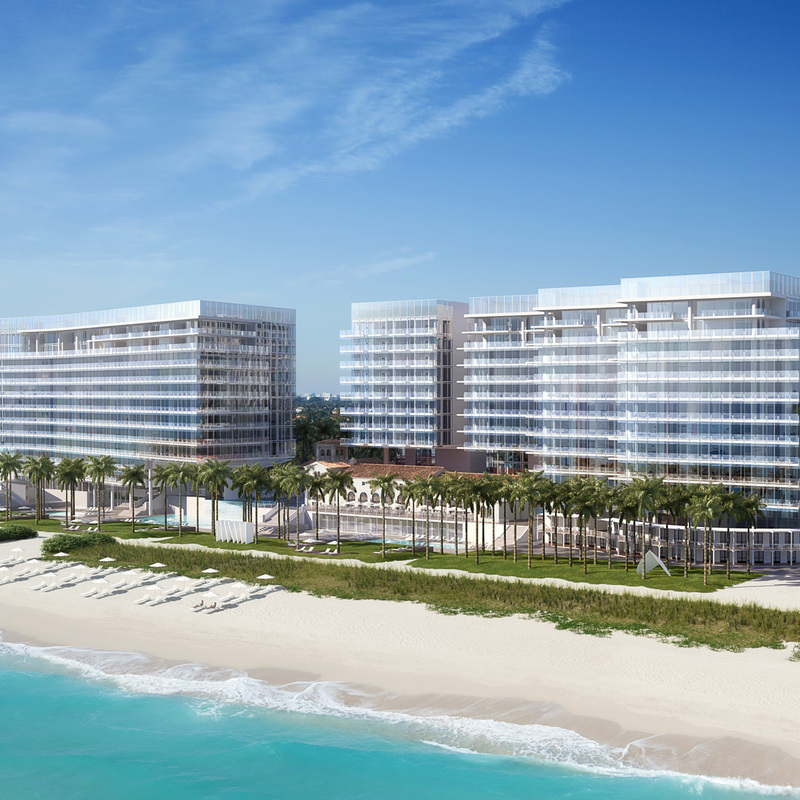 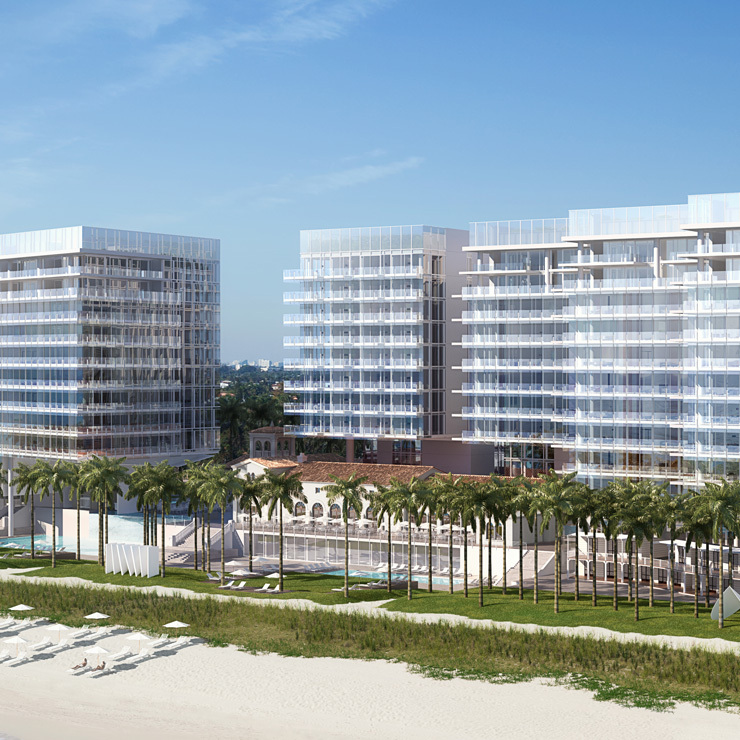 Managed by Four Seasons, The Surf Club will soon be a glamorous retreat once again for those looking for a bit of peace and luxury.